AUBERGE lighting has a modular approach to building out highly personalized light fixtures for the hospitality, multi-family residential, and senior living design community. Explore our simple 3 step process. Customized elegance without the wait or cost of traditional lighting. Architectural resin by ALVA Lighting with embedded fibers. Beautiful and vandal resistant. Advanced AC Direct LED modules reduce energy cost and are built to last in 24/7 environments. AUBERGE LED Lighting is a new brand from ALVA Lighting delivering high-performance, LED based decorative light fixtures designed to service the needs of the hospitality, multi-family residential, and senior living design community. 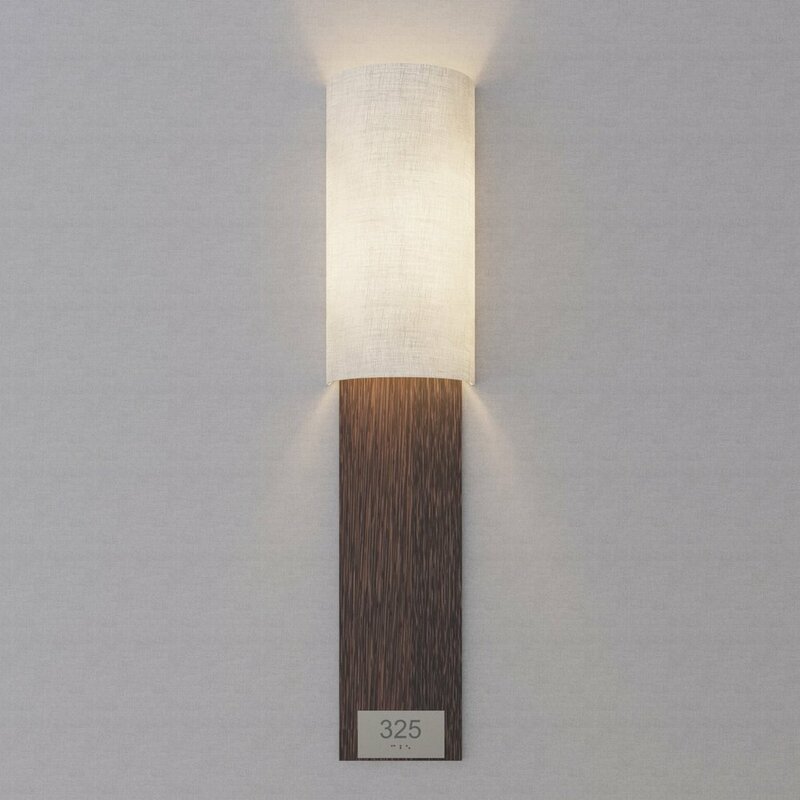 With Auberge’s unique Design Your Light approach, designers are able to create custom light fixtures with the highest quality materials at previously unattainable price points.